Sour Punch saw its fanbase grow up and grow out of its taste for the brand. Looking to reclaim relevance among the Millennial crowd, we led Sour Punch to the college age sweet spot. Sour Punch markets itself to tweens and young teens. As fans of the candy age, they seek out sour substitutes, losing their connection to the brand. Sour Punch sought to prove it had shed its playground persona without losing its spirit. To reach college kids on their turf and on their terms, we convinced the brand to capture a larger audience of coeds during Spring Break. Sour Punch would host an epic beachside blowout, mixing the irreverence of the brand with the intensity of the candy’s sour flavor. First, Sour Punch hosted an Epic Caption Contest on Facebook. 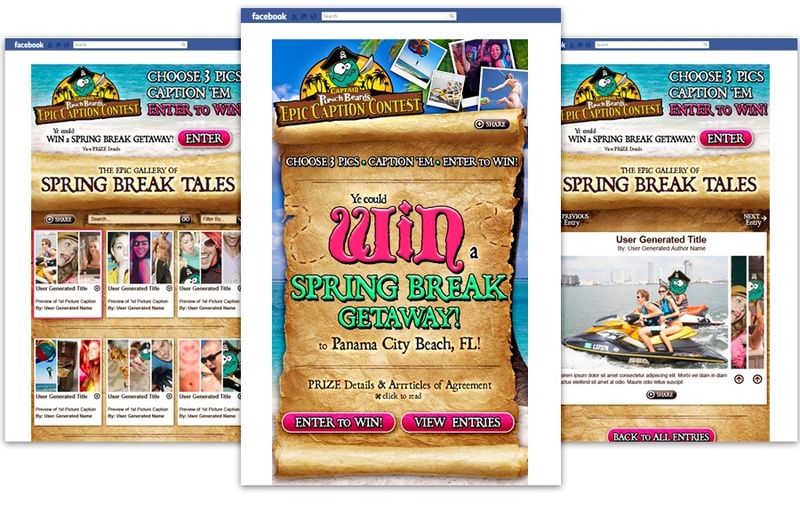 Fans 18 and up entered by creating an epic spring break story, captioning pre-loaded spring break-themed pictures. 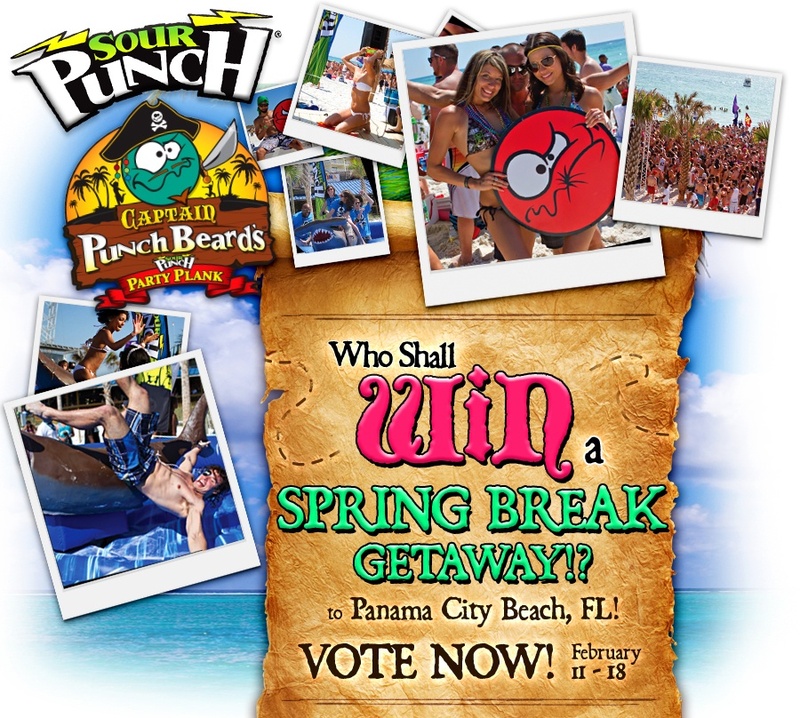 After many entries, and even more votes, we awarded a trip for four to hang with Sour Punch at Captain PunchBeard’s in Panama City Beach. It was pretty sweet. Then Sour Punch took over Panama City Beach with Captain PunchBeard’s Party Plank—an unforgettable candy-fueled bender that coeds literally lined up to participate in. PunchBeard’s had it all: A bucking shark, hilarious competitions for prizes—and of course samples galore.